How Does Being an Outsider Give You a Creative Advantage? 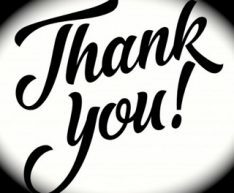 Research has shown that people who view themselves as independent may be somewhat immune to the negative effects of rejection, and may even use social rejection as creative fuel. 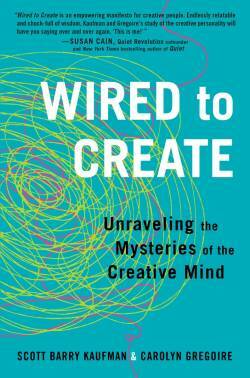 Click here for Excerpt from Wired to Create: Unraveling the Mysteries of the Creative Mind by Scott Barry Kaufman and Carolyn Gregoire. © 2015 by Scott Barry Kaufman and Carolyn Gregoire. TarcherPerigee, Penguin Group USA, Penguin Random House LLC.